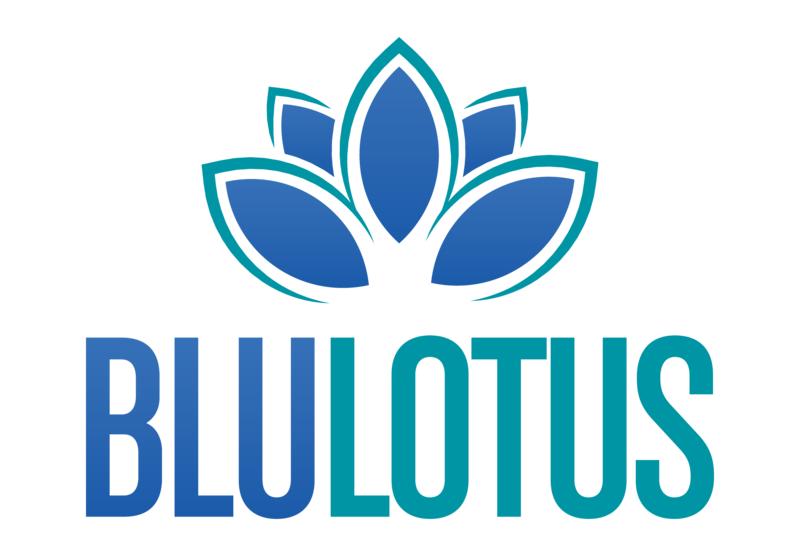 Chelsea Connolly is the newest addition to Blu Lotus Public Relations, participating in an internship that focuses on public relations and digital strategies. She is currently a senior at Loyola University Maryland majoring in Communications and minoring in Marketing. In addition to college and her internship, Connolly is a volunteer for the Epilepsy Foundation Eastern Pennsylvania. In this role, she assists in the production and execution of events and fundraisers. Charitable work has always played a huge part in Connolly’s life. She identifies Relay For Life as her favorite charitable cause. – Connolly has moved four times before the age of 12! – Her favorite social media platform is Pinterest. – The Phillies are her top sports team.